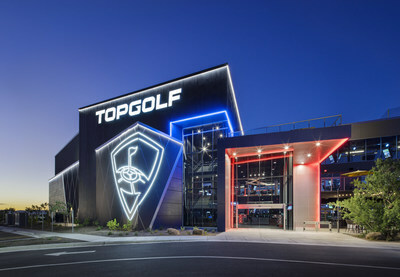 GREENVILLE, S.C., Feb. 11, 2019 /PRNewswire/ -- Global sports entertainment leader Topgolf® today announced hiring plans for its 54th location, which will open late spring 2019. 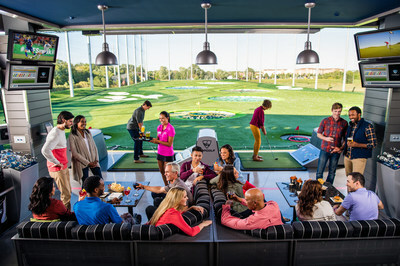 Approximately 350 new jobs have been posted online at topgolf.com/careers, and MISSION: Ambition auditions begin in three weeks. "We are so excited to create 350 jobs here in Greenville," said Topgolf Greenville Director of Operations Tyler McCarthy. "With a wide variety of career opportunities at Topgolf, we look forward to meeting the talented candidates this city has to offer."